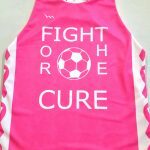 Girls soccer jerseys made by Lightning Wear. 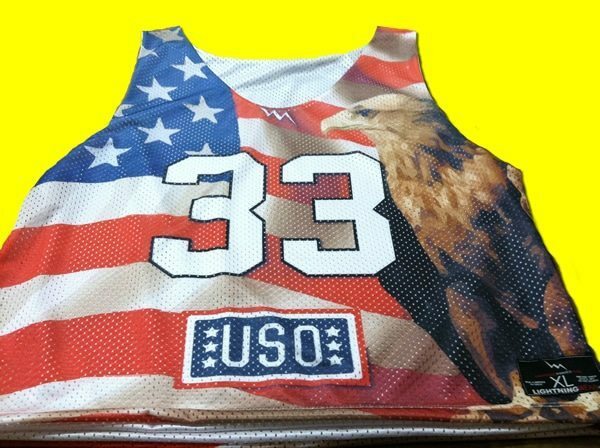 Thanks so much to the beautiful ladies sending the California Love in their Rage Soccer Pinnies. We always love when our great customers send in their team pics. 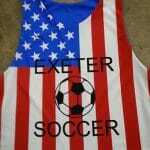 Design your custom soccer pinnies and custom soccer shorts. Made to order in Kensington, Maryland USA. 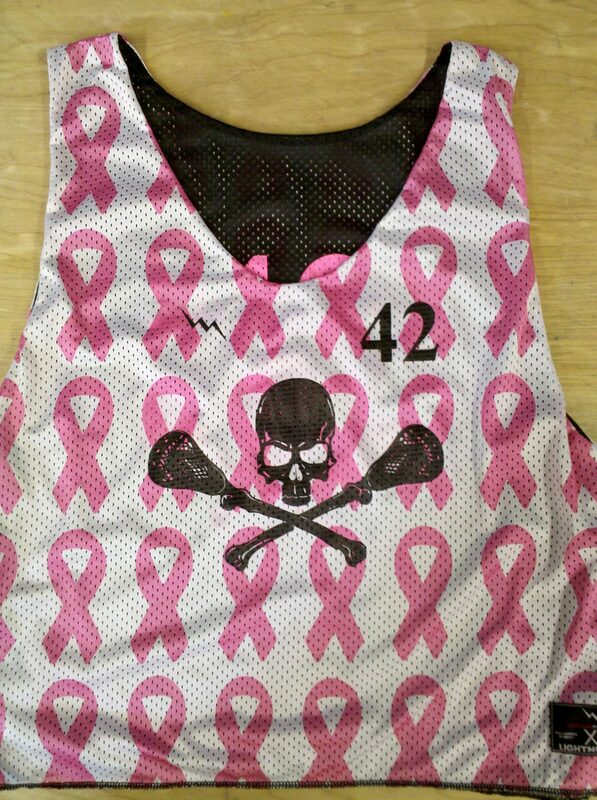 The Rage girls made these orange and white mens lacrosse pinnies with custom logos on the front and team names and numbers on the back. 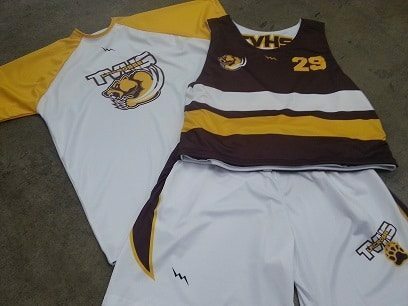 For under $30 they were each able to get a team uniform that will last for seasons to come. 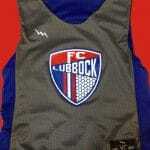 We make all of our custom soccer uniforms for girls guys and aliens. Just kidding. 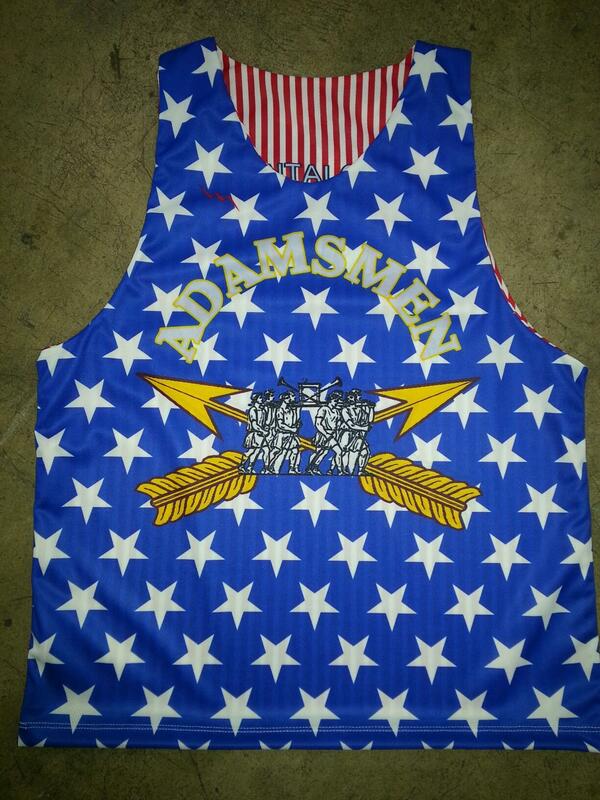 We have not made any aliens pinnies to date. 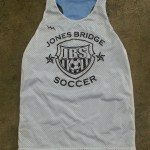 If you have a team that is looking for custom pinnies, give us a call and we can help you design and order them. 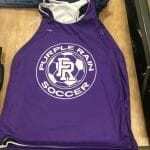 We have the capability of producing over 500 garments per day. 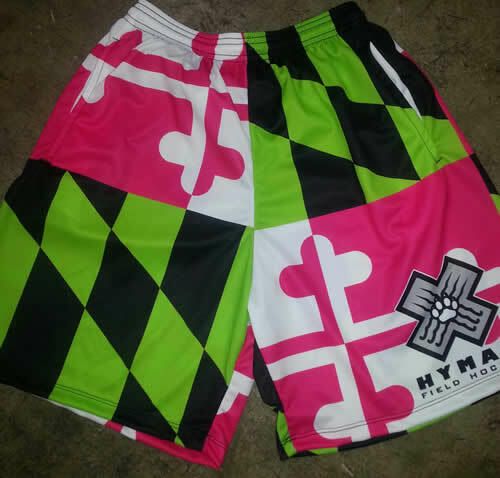 Our big thing now is definitely dye sublimation. 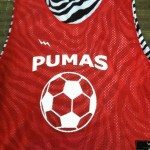 This means that you can add unlimited colors patterns and designs on to a jersey short or shirts for around the same price as before. Call us for pricing and team discounts.